You will earn 2,733 Reward Points. Earn 1 reward point for every 1 dollar spent. The top-notch Beverage Air SPE60HC-10C Elite Series? 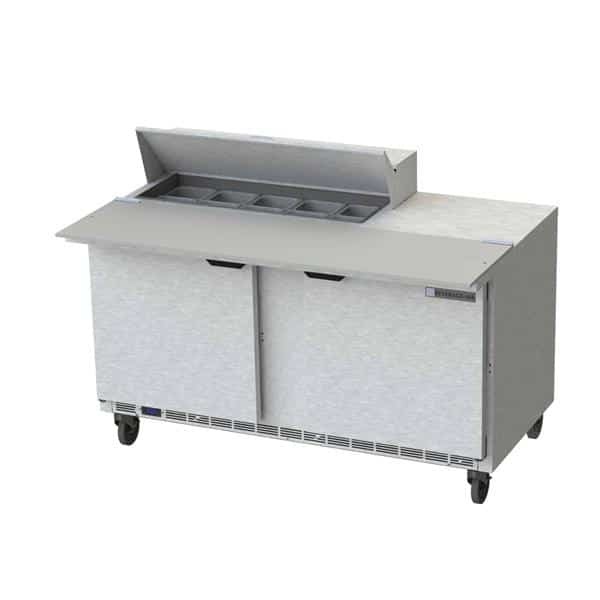 Sandwich Top Refrigerated Counter keeps your produce fresh and free from ambient heat during meal prep. This worktable is 41.50 inches tall, 60 inches wide, and 36 inches deep.